Frost Music Live! 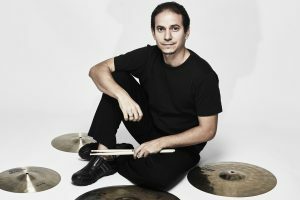 presents “Frost Latin Jazz Orchestra.” MacArthur “Genius” Fellowship winner and Grammy winner Dafnis Prieto conducts the Frost Latin Jazz Orchestra in music from his 2019 Grammy-winning new big band recording, “Back to the Sunset” as well as his new compositions. 8 p.m. UM Gusman Concert Hall, 1314 Miller Dr., Coral Gables: https://bit.ly/2LWhk6z. Frost Music Live! 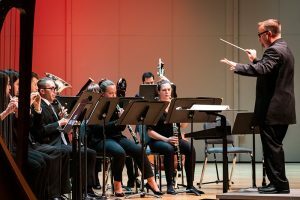 presents “3 Places in the East: Frost Wind Ensemble.” The Miami premiere of guest composer Dan Welcher’s “3 Places in the East,” inspired by the natural beauty of three national parks including South Florida’s Everglades. 7:30 p.m. UM Gusman Concert Hall, 1314 Miller Dr., Coral Gables: https://bit.ly/2LWhk6z.